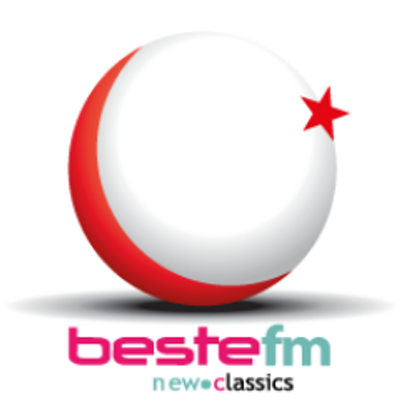 BesteFM live broadcasting from Istanbul, Turkey. Only Music, the best of the Quality Classroom Music in Adobe FMS and new publications reinforced with Apple Digital, BesteFM come together to tune the radio to warm your heart with the most outstanding works of Turkish music. It is one of the most famous online radio station on Turkey.